Teams traveling outside of Florida must notify the Florida Youth Soccer Association (FYSA) of their travel plans. This is done by completing the information below. All of these items are required by FYSA, US Youth Soccer and the United States Soccer Federation (USSF) in regards to travel. For any additional questions, please contact Melinda Kapocsi at the state office (863.268.8220). 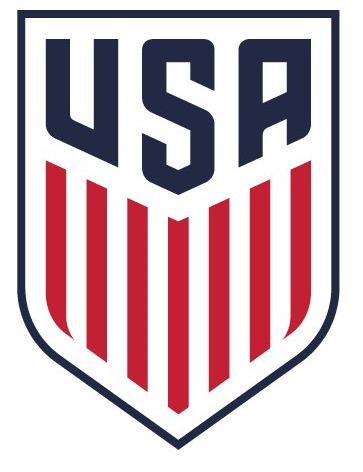 Approved US Youth Application to Host Form from tournament you are attending. - $10.00 = If more than 30 days prior to travel. - $35.00 = If less than 30 days prior to travel. - $100.00 = If less than 15 days prior to travel. *The FYSA credit card authorization form can be found here. Please send completed packet to Melinda Kapocsi at mkapocsi@fysa.com. 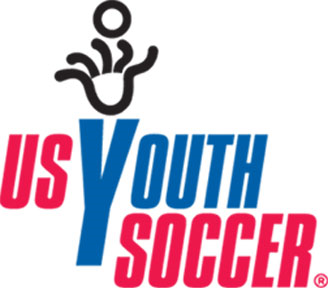 These are the Region III states of US Youth Soccer: Alabama, Arkansas, Florida, Georgia, Louisiana, Mississippi, North Carolina, Oklahoma, South Carolina, Tennessee, North Texas, South Texas. An official FYSA Team Roster is required. Approved Application to Host Form has to come from tournament you are attending. 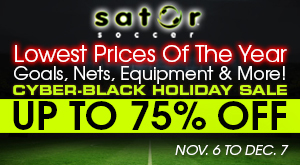 - $75.00 = If more than 60 days prior to travel. - $150.00 = If less than 60 days prior but more than 30 days prior to travel. - $250.00 = If less than 30 days prior to travel. *The USSF credit card authorization form can be found here.